Planter helps gardeners plan and manage their food gardens! Users can plan the layout of their garden, identify which plants should or shouldn’t be planted together, get information on how to grow each plant, and even buy seeds online. I made this as the capstone project for Android Developer Nanodegree at Udacity. Lens Cap is a simple and modern app that disables a phone's camera to help users comply with job-related camera restrictions. Afflink is a simple Amazon affiliate link generator. I came up with the idea on my morning walk and by the end of the day I had published it to Play Store. 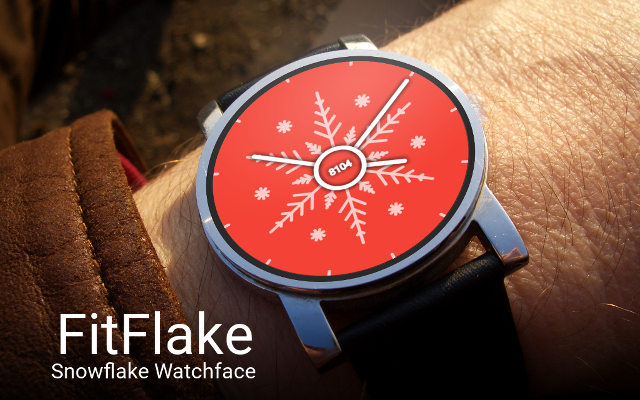 This analog watchface features a snowflake that changes shape as you take more steps and get fit! Or switch to the time-based watchface so you can stay inside, eat some cookies, and watch the snowflake change shape as time changes. You can even customize the background color! This simple app lets you view popular movies, top rated movies, or search by title! View movie info, plot synopsis, movie reviews, and trailers. You can save your favorite movies to a list. Looks beautiful on both phones and tablets! 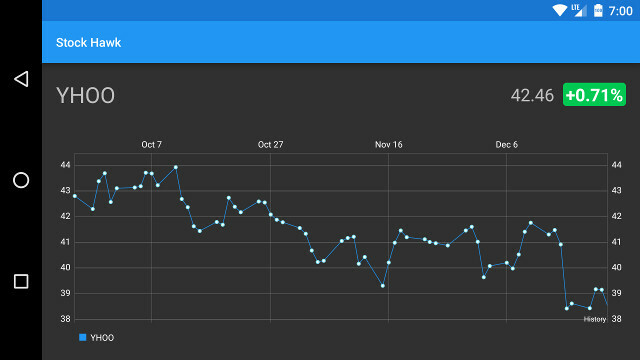 Stock Hawk is a simple stock app that I developed as part of the Udacity Android Developer Nanodegree. It uses a Yahoo YQL query to fetch stock information and historical data.